Did you know there is such a thing as Free Comic Book Day? Turns out there is, and it’s this coming Saturday – May 4, 2013. If you or your kids like comics, you’ll want to check this out. Participating book shops give away comics to anyone who comes into their stores. Here’s a Store Locator to find a participating store near you. And here’s a short video to explain what it’s all about. An ISBN number and a catalog page! Today my publisher sent me a copy of my catalog page. 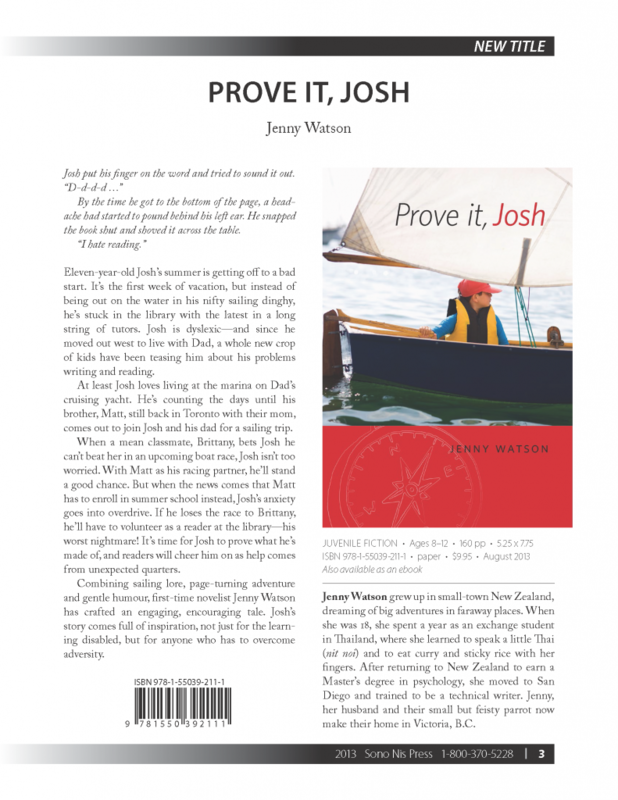 It’s pretty exciting to see that PROVE IT, JOSH now has an ISBN number! 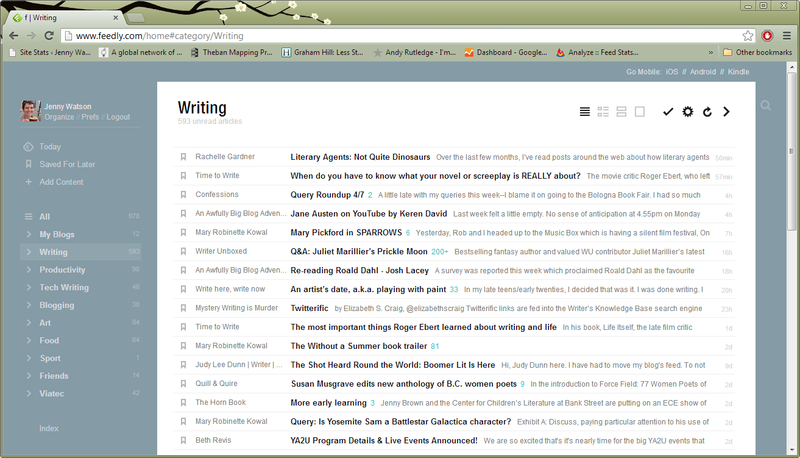 One of the most popular RSS readers, and my favorite, has been Google Reader. But Google recently announced that they are retiring Google Reader. So what’s a girl to do? I’ve been trying out other readers, but none of them fit – I’m like Prince Charming searching for the owner of Cinderella’s slipper. Part of the problem is that in Google Reader I starred a bunch of posts so I can easily find them again, and when I import my RSS feeds into other readers, I lose those starred posts. 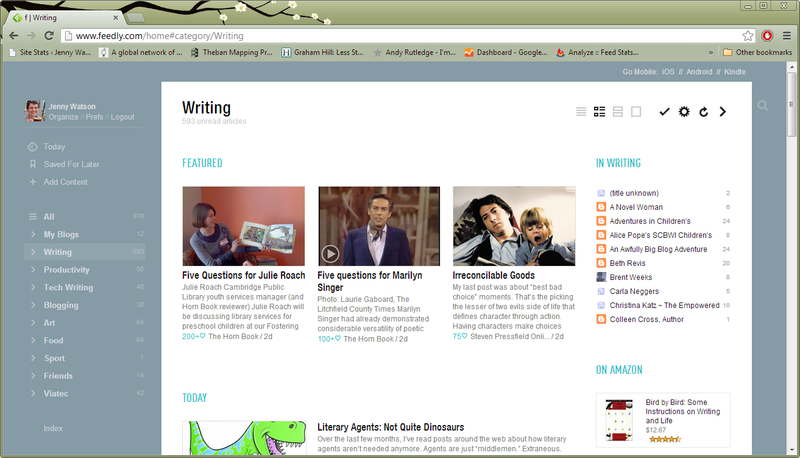 If you’re looking for an RSS reader, give Feedly a whirl. I think you’ll like it!